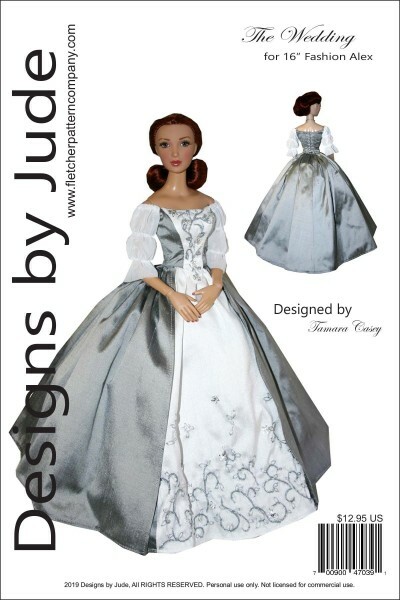 Up for your consideration is The Wedding, a pattern inspired by the series Outlander and designed to fit 16" Alex fashion dolls. 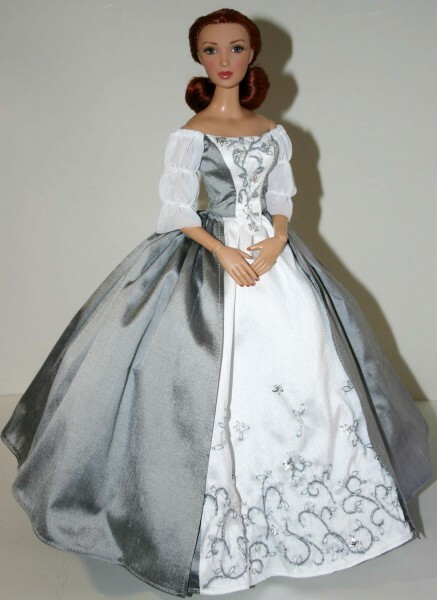 The pattern features a fitted bodice with triple gathered sleeves that sit off the shoulders and lace up back closure and underskirt with contrasting front panel and an over skirt with snap closure. 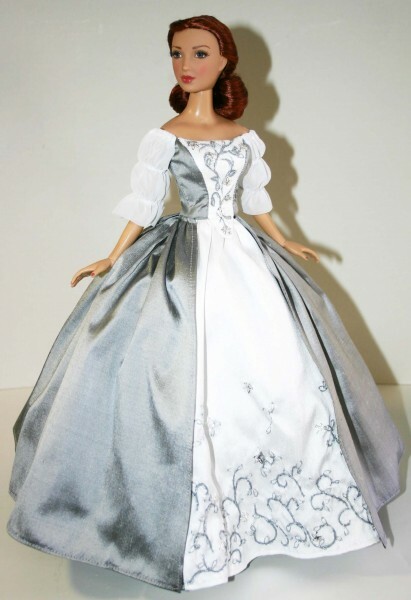 (embroidery design for the bodice and skirt are shown as an example, design is not included in the pattern). 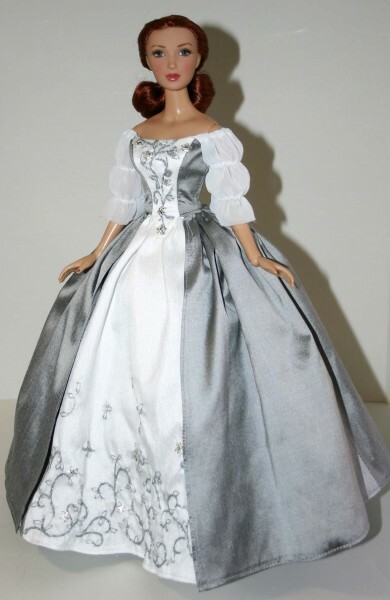 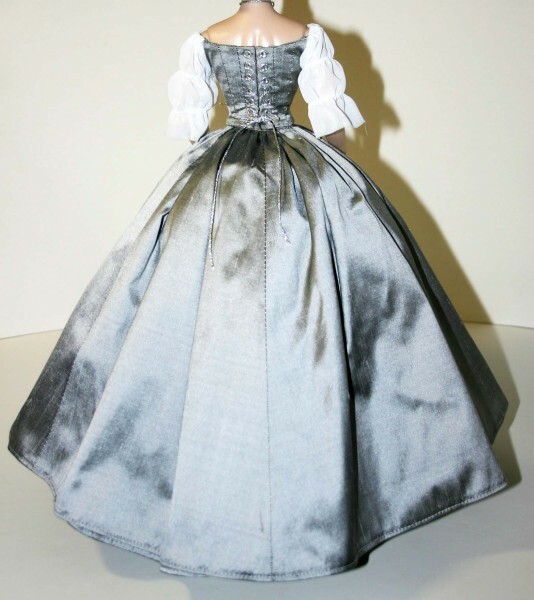 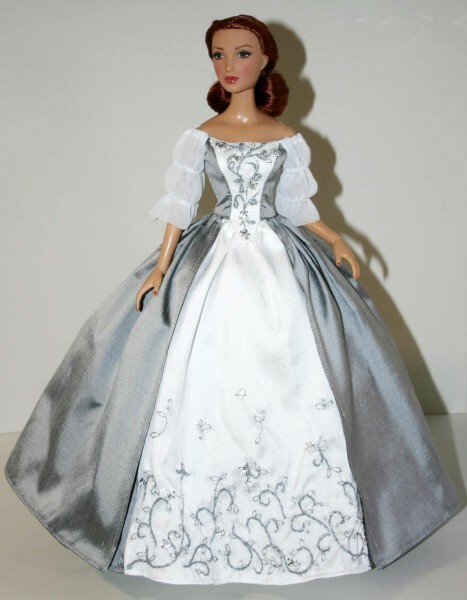 This pattern design is available for several other fashion dolls. The PDF version of this pattern prints on A4 and 8 1/2 x 14 legal size paper.